The best time for moving home will be slightly different for everyone. Whether or not you have children, your reasons for moving and if you are a buyer or seller will all have an impact on choosing the right time. Circumstances will not always allow you to choose a time to move, but if they do, there are a few golden rules to help you choose the best time. Spring, for most people, is the best time to be selling your home. The weather is getting warmer, hopefully! Flowers will be blooming and your home will be looking its best for potential buyers. What also makes spring the top time of year for moving, is that things have calmed down after the Christmas period and the summer holiday season has yet to start. For buyers, this means a wide variety of properties hitting the market giving them a great choice and more chance of finding the home they want in the area they are looking at. For those putting their property up for sale, it means making the most of the volume of people looking to move and therefore maximising the probability of getting full market value for your property. Autumn is still a relatively good time to be on the move. If you are selling, your home will still be looking good. There will still be some nice colour in the garden and the evenings will not yet be closing in. If you do choose this time of year to buy or sell, you will have to be very organised as the market does drop off once October hits. You will ideally want to be done and dusted by then. With Christmas the main feature of the winter months, along with all it entails, this is not usually a great choice for moving. Whether you are buying or selling, the dark winter months do not make properties look their best. From a logistical point of view, the dark nights and cold temperatures would make for a pretty uncomfortable moving day all round. Although properties tend to look great in the summer months, it is traditionally a busy time of year. Many families take advantage of the kids being off school for the long summer break to take a family holiday. Both buyers and seller alike are most likely to find property viewings easier with the children all at school. 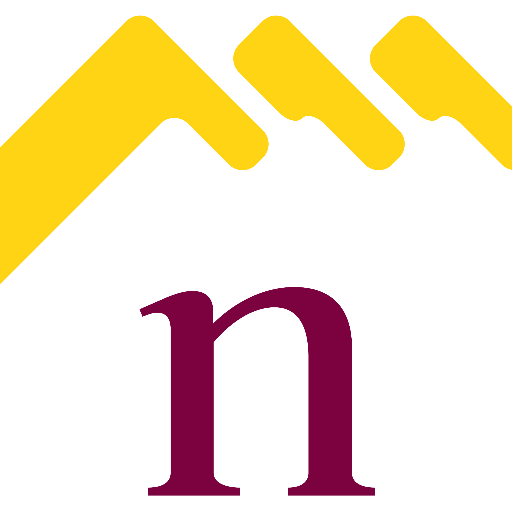 Northwood Northampton is a leading estate agent and are on hand to help with your moving needs, so if you are looking to sell or let your property in Northampton and now is the right time for you to move call for a free market appraisal on 01604607080.